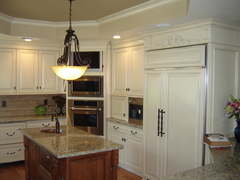 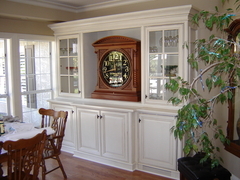 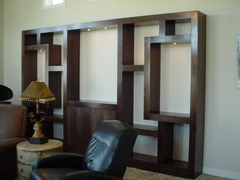 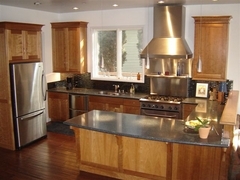 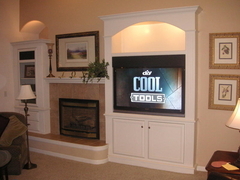 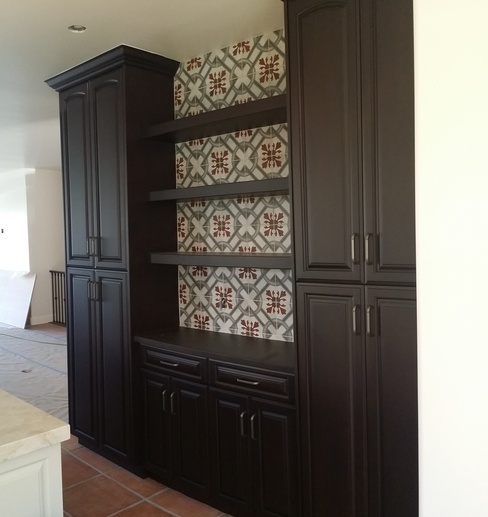 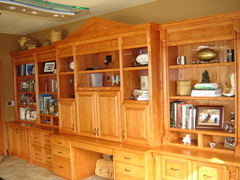 We consult, design and custom build cabinets for residential and commercial projects. 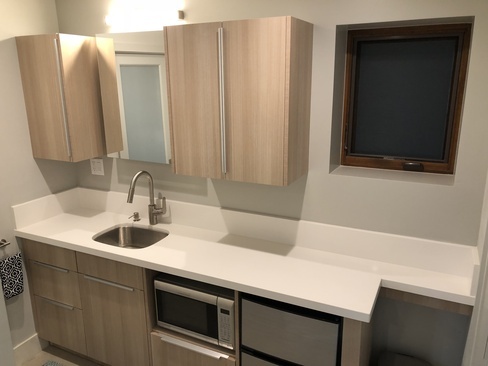 Our focal point is a high level of communication with our clients to meet and exceed their expectations of the construction process with the end result being a high quality job that will last for generations. 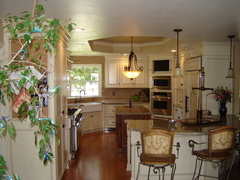 "Do what you say, When you say."